engineering leadership, problem solving and cost-effective results. 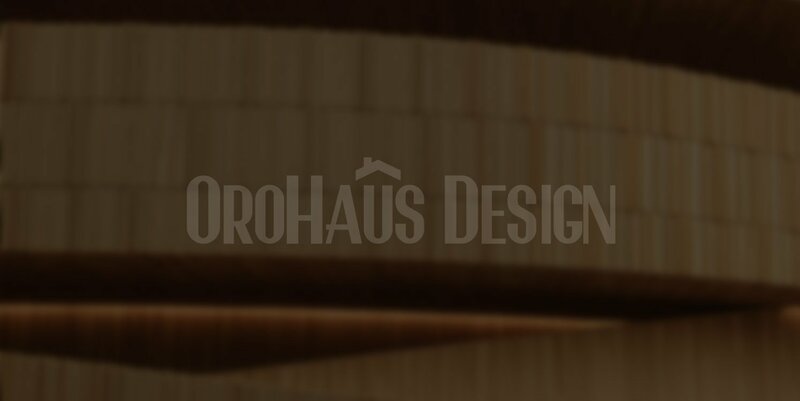 During the build phase of your project, Orohaus Design can assist your project by continuing to serve as a consultant to you. If during construction you are confused as to why certain phases of construction are necessary we will gladly help explain. If you would like estimates from contractors we have worked with in the past we will share their reference with you. Orohaus wants your home to be built the way you asked us to design it. We try to make sure our work is legible and to the point so when others read it there is little to no confusion. We are open to clarifying any discrepancy in our work at any point of construction. We love to hear updates from our customers during construction and visit to see how the project is progressing. 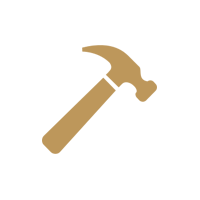 Orohaus looks forward to working with you throughout the design phase and into the building phase of your project!